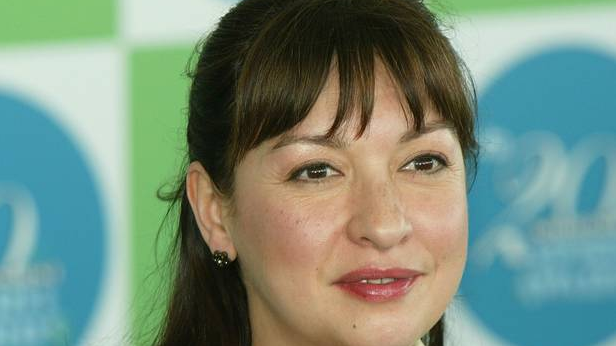 ELIZABETH Pena died on Tuesday of natural causes, aged 55. Her death followed a short illness, confirmed her manager Gina Rugolo. Born in New Jersey and raised in New York, the Cuban-American actress was known for her television and film career. She played the mother of Sofia Vergara in US television series Modern Family. Steve Levitan, the show's co-creator and executive producer, paid tribute to Pena on Twitter. "We were so sad to learn of the passing of Elizabeth Pena. A member of our Family, she will be missed. #RIPElizabethPena," tweeted Levitan. Pena's career spanned four decades. Her film credits include La Bamba, Rush Hour, Down and Out in Beverly Hills and Lone Star. She also loaned her voice to the character Mirage in The Incredibles. She acted in television shows including LA Law, Dream On, Resurrection Blvd and most recently appeared El Rey network drama Matador, who said in a statement that the actress was "a role model, a truly extraordinary performer and an inspiration in every sense of the word". Actresses Eva Longoria and Zoe Saldana also paid their respects to the actress.